For your year’s end reading pleasure, here are our recommendations in recent true-crime narrative nonfiction and detective fiction. We get it: It’s the rare holiday season when a private investigator actually gets to kick back by the fire (or much less, relax on some tropical shore) with a great book. Our profession knows no quitting time. 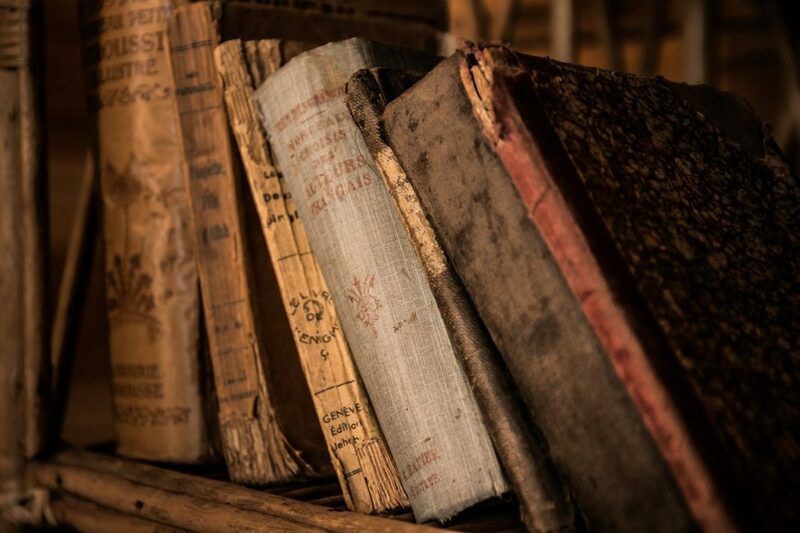 But perhaps you can find some minutes between the cracks to peruse a few of our favorite recent mysteries. Below, you’ll find a sampling of books we’ve read and loved this year, plus a few still in the aspirational category. We hope you enjoy! Please add your own suggestions in the comments, or tweet them to us @pursuitmag. By Holly Tucker. W.W. Norton. Paperback nonfiction. Fellow Nashvillian, Vanderbilt professor, and our friend, Holly Tucker, puts her investigative skills to work by digging into the palace intrigues and criminal underworld of 17th-century Paris. 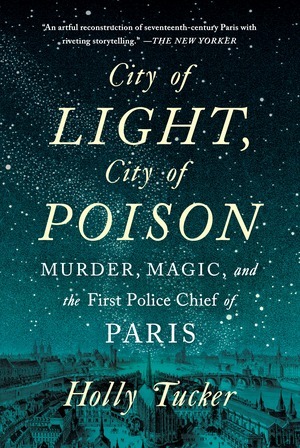 With the diligence of a historian and the storytelling chops of a novelist, Tucker weaves a tale of murders and poisonings, jealousy and revenge, as she illuminates the work of Nicolas de la Reynie—assigned by the king to bring peace and light to a dark, chaotic city. By Michael Sims. Bloomsbury. Hardcover nonfiction. 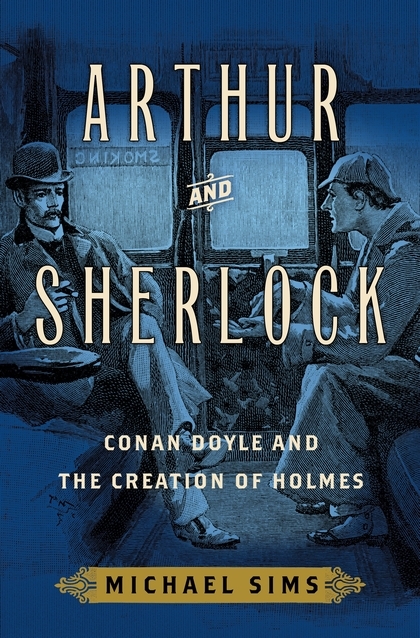 In this biography of Arthur Conan Doyle, Sims zooms in on the author’s early years, and how his medical education armed him with the knowledge he would need to conceive literature’s most celebrated detective. From Conan Doyle’s experimentations with poisons to his classes with a brilliant diagnostics professor with preternatural observational acumen, readers will detect shadows of Sherlock in every detail. By Peter Heller. Penguin Random House. Paperback fiction. 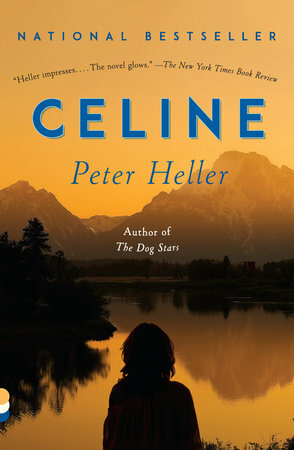 In this literary mystery, Heller pays homage to his late mother, an artist and detective, in the character of Celine—a sharp-shooting, blue-blooded private investigator who takes missing person cases, in search of absolution for a wrenching loss early in life. We loved the indomitable Celine, armed with prep-school manners, street-level smarts, and outsized empathy for families rent asunder. By Mike Spencer. 99 The Press. Paperback nonfiction. 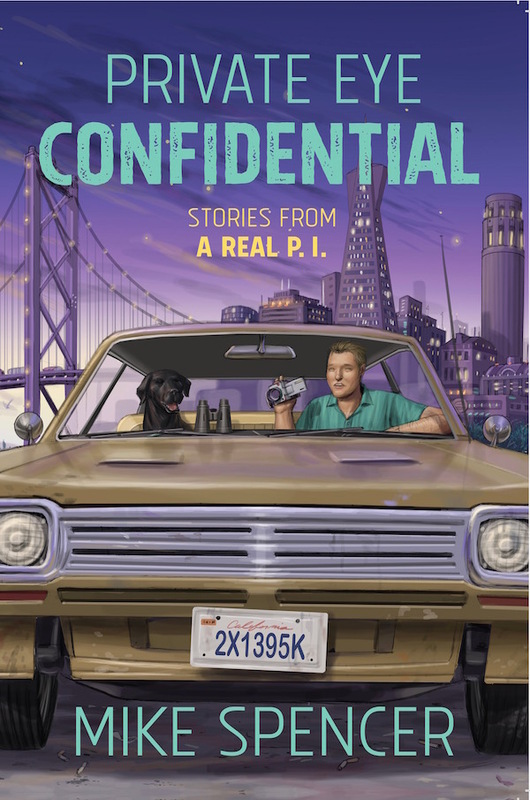 Mike Spencer, former crime journalist and present-day Bay-area private investigator, has assembled his best barstool tales, notes from the field, and investigative tricks into a rollicking collection of essays about The Life. Obviously, we cannot be objective—Spencer’s a friend and a longtime Pursuit contributor, after all. But we’re still suckers for the one about the jealous blind man who could not be saved from himself. By David Grann. Penguin Random House. Paperback nonfiction. When oil is discovered on Osage Indian Nation land, making them wildly rich, the Osage begin suffering mysterious deaths. This is the story of the fledgling F.B.I.’s undercover investigation of the murders—and a dark conspiracy founded in racism and greed. By Michelle McNamara. Harper Collins. Hardcover nonfiction. McNamara’s obsession with unmasking the identity of the Golden State Killer consumed the last years of her life. When she died suddenly in 2016, her husband, the comedian Patton Oswald, vowed to see her work completed. The result, by all accounts, is a masterpiece—one that led to the arrest of a suspect. By Lawrence Osborne. Hogarth. Hardcover fiction. A veteran writer reimagines the iconic Philip Marlowe character as a retired expat in Mexico—where, of course, someone winds up dead. Raymond Chandler is a tough act to follow, but still—it’s worth a look.